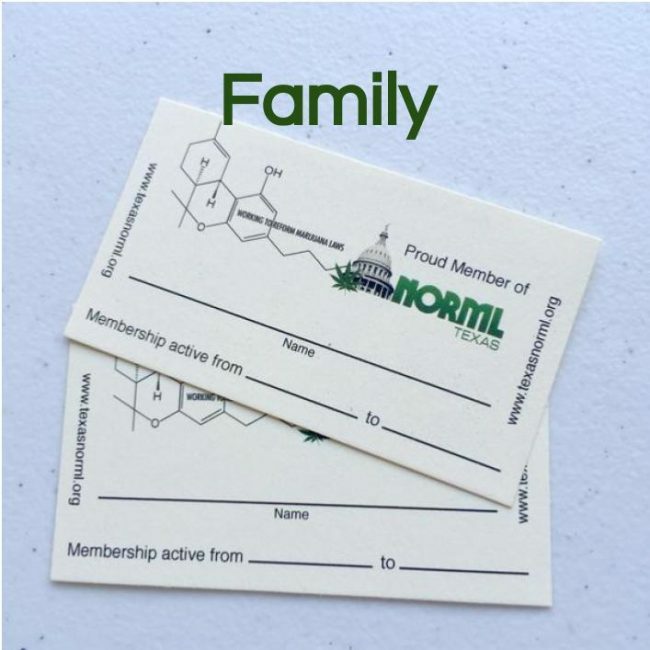 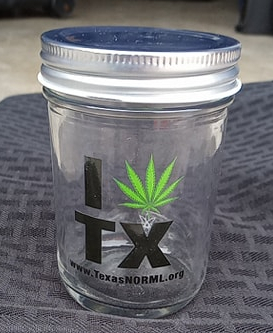 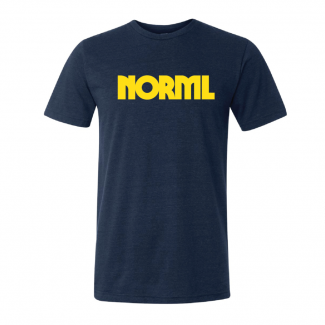 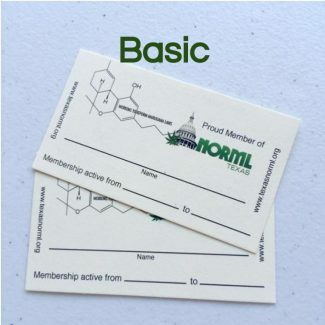 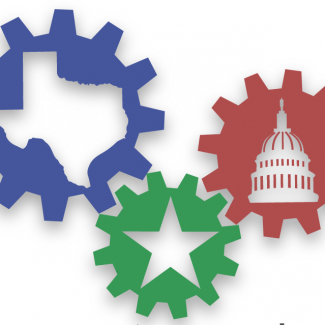 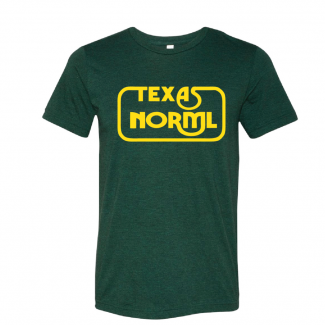 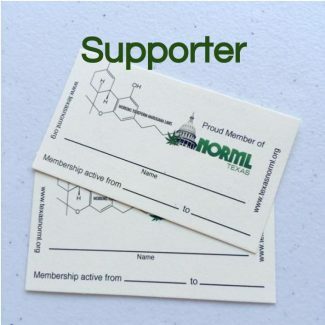 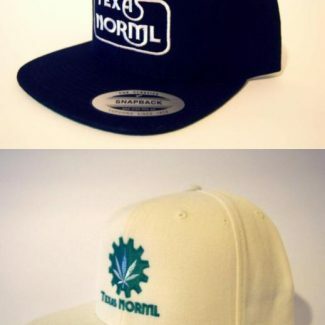 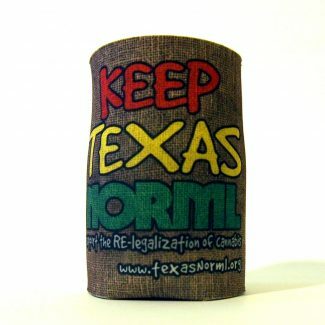 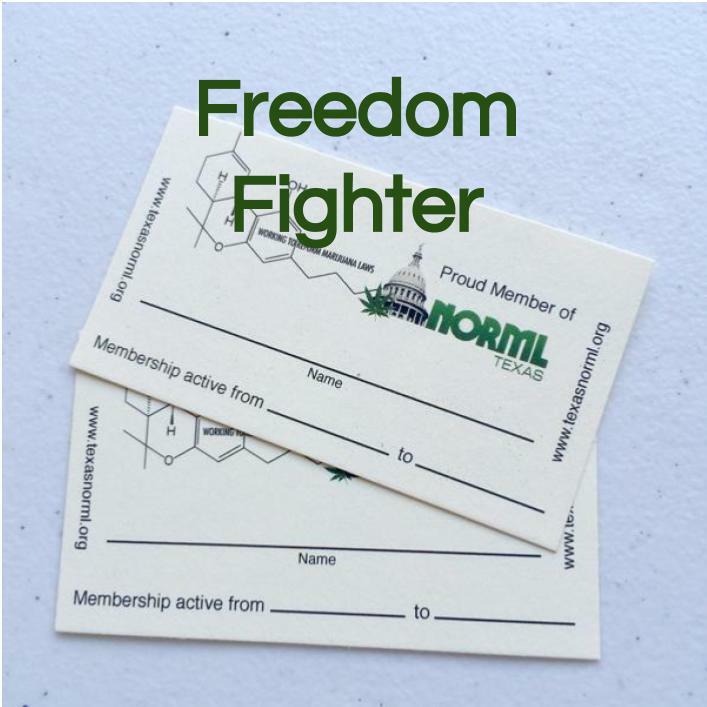 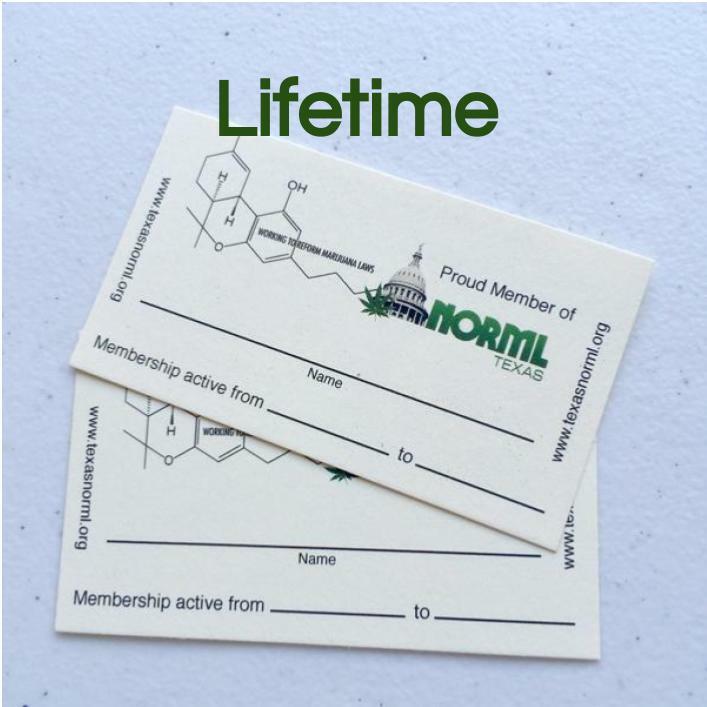 Family Membership includes 2 Membership Cards, 2 Texas NORML Shirts, buttons, and stickers. The annual dues for this level of membership are $70. 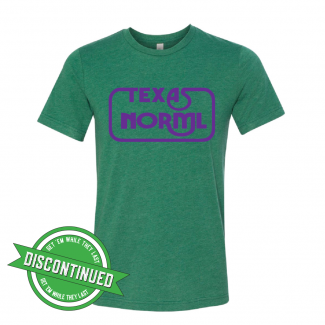 Please choose sizes for your shirts, and include second Member Name.